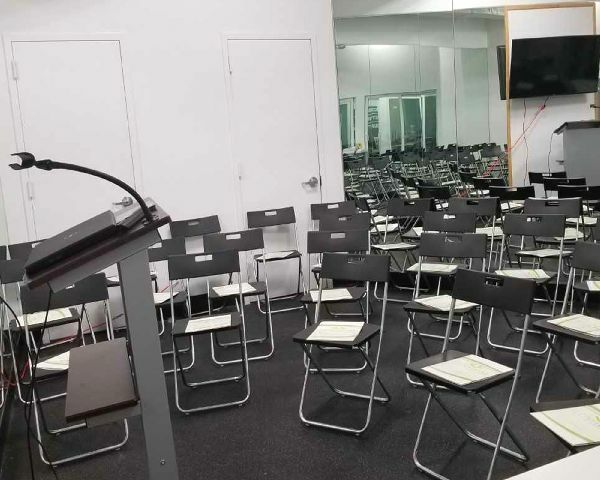 Bronx Coworking Space is a home for start-ups and small businesses. We're a co-working center that provides commercial shared office space, which includes floating desks, shared desks, meeting rooms, and private offices that can hold 1 – 7 people. 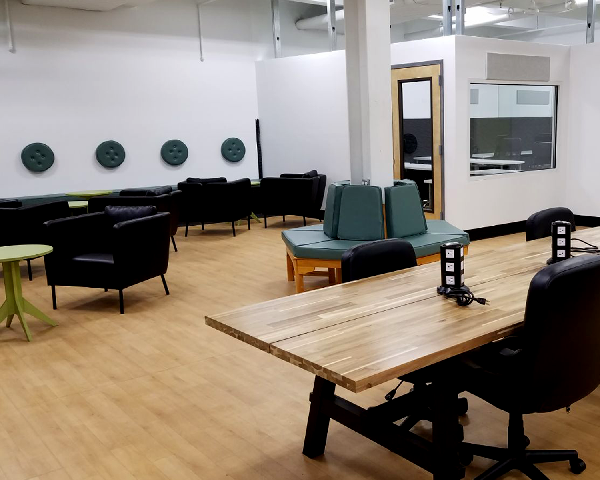 Bronx Coworking Space is a place where start-ups, entrepreneurs, freelancers, telecommuters, and small or home-based businesses can work in a collaborative office space and access to resources that can help grow their business. Only 15 minutes from Midtown Manhattan and a stone’s throw from Harlem, Bronx Coworking Space is conveniently located at the gateway to the South Bronx. 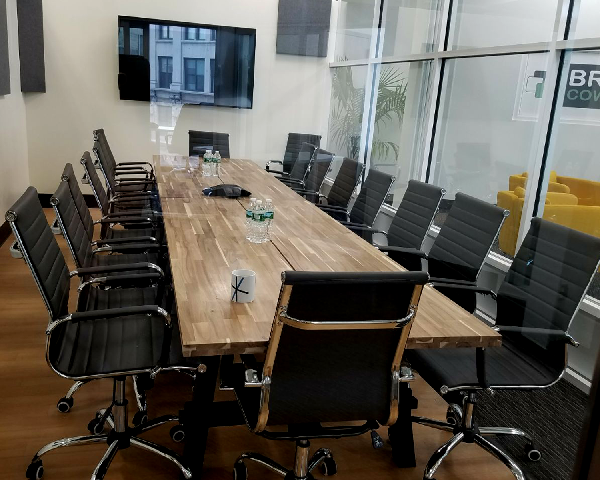 Bronx Coworking Space is a short walk from trendy restaurants and bars which have recently been written up in The Real Deal, The NY Times, Wall Street Journal, Grub Hub, Time Out New York and Crain’s New York. We are directly across from the future site of Roberto Clemente plaza. We are only a bus or subway ride away! Take the #2 or #5 train to 3rd avenue - 149th street or ride the Bx2, Bx15 or Bx19 bus. 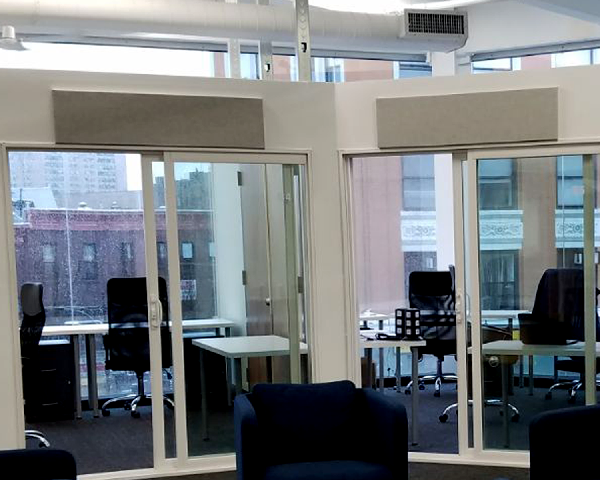 Bronx Coworking Space is 5 minutes from the 125th Street Metro North Station. In addition, to being NYC's greenest borough - with the most green space and parkland and - we are also extremely bike and pedestrian friendly. Bike or walk to our Melrose Bronx Coworking Space location. Copyright (c) 2017. Bronx Coworking Space LLC. All Rights Reserved.